The 100 h.p. 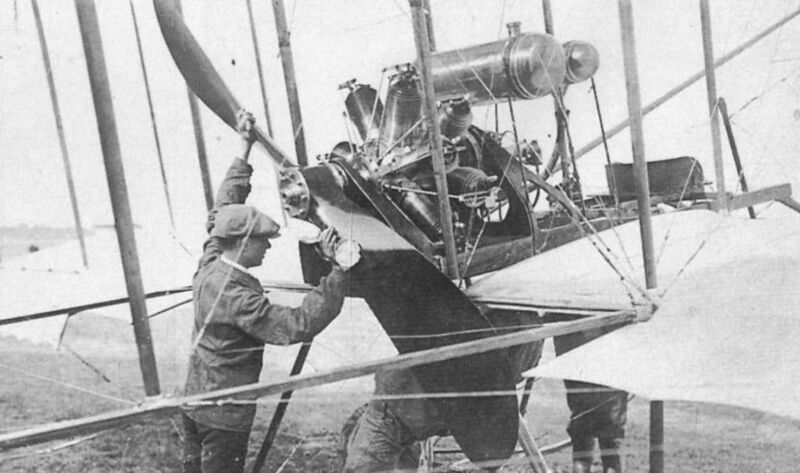 two-row Gnome installation in Henri Farman’s biplane at Rheims in 1910. The 80 h.p. 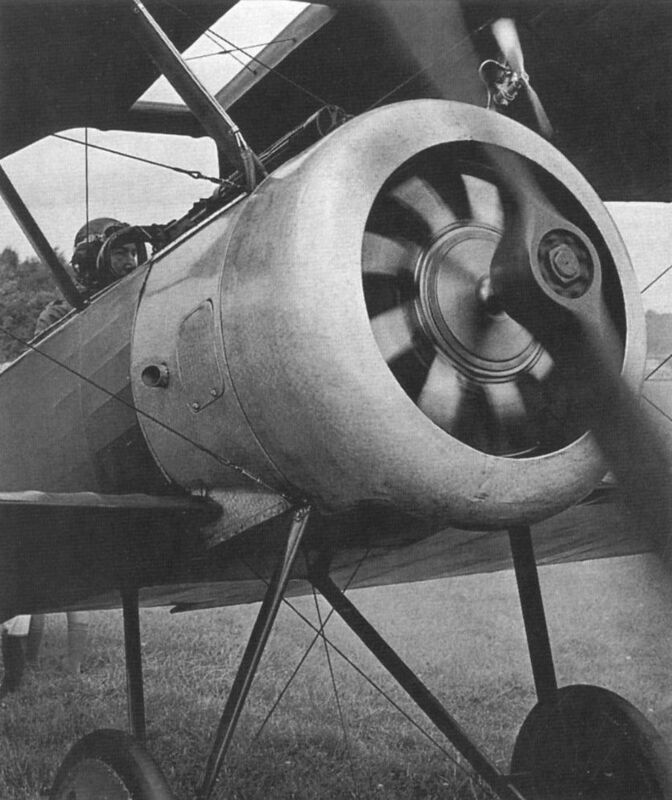 le Rhone of the Shuttleworth Collection’s Sopwith Pup whirls into life at Old Warden.